Last month I told you about a dreadful travel experience in the hands of Air Canada. Sadly, my travel agent had booked me on the same flight last week – and I endured another dreadful delay. I’m shunning Air Canada where possible. But I’m pleased to say that their replacement, Delta Airlines, has been a nice surprise. Five years ago Delta was the worst in customer service. But now it seems they’re fighting the good fight. 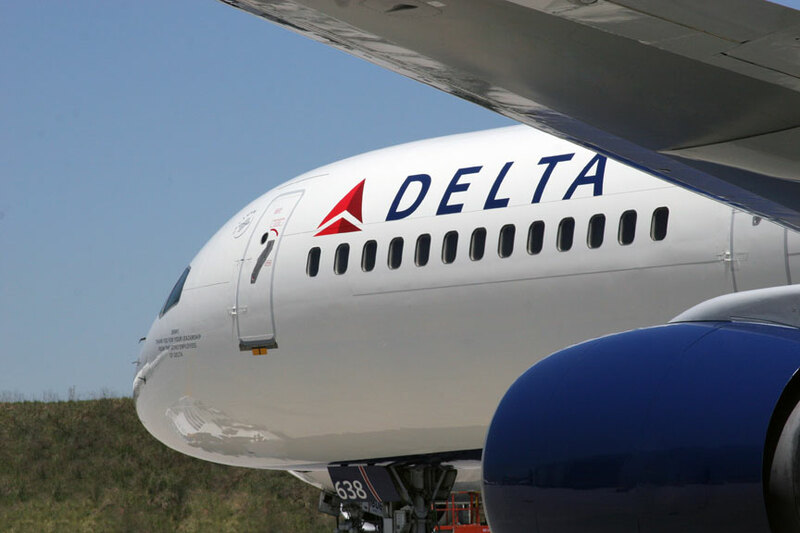 Will Delta mess up from time to time? Of course. But as long as they keep trying to get better, I’ll give them the benefit of the doubt. And so, a loud RASPBERRY to Air Canada. And a laurel leaf to Delta Airlines – well done, and please continue.